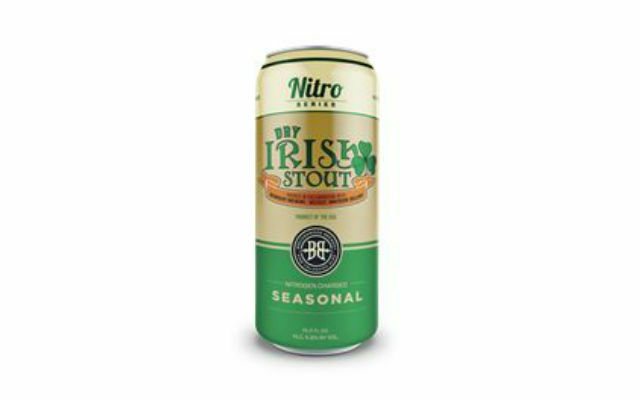 With St. Patrick’s Day just around the corner, Breckenridge Brewery has channeled the luck of the Irish in their spring installment of the Nitro Series seasonal line: Nitro Dry Irish Stout. In collaboration with Boundary Brewing Cooperative of Belfast, Northern Ireland, they created a new world take on an old world classic in this Dry Irish Stout with dark character and classy, creamy body. 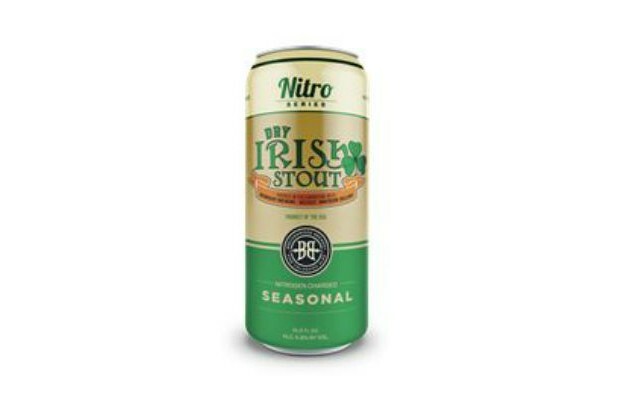 In anticipation of this spring release and its timeliness for St. Patrick’s Day, Breckenridge Brewery is unveiling a Nitro Dry Irish Stout badge for Untappd, the app that allows people to share and explore new beer. The badge will be available for “unlocking” the entire month of March. Nitro Dry Irish Stout is the third release in Breckenridge Brewery’s Nitro Series seasonal line. 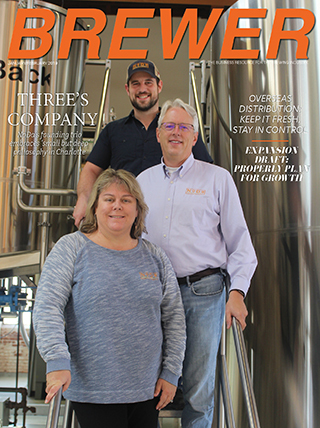 Nitro Lucky U IPA and Nitro Vanilla Porter, both year-round releases in Nitro Series, have become among their top selling beers. 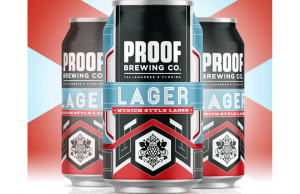 Breckenridge’s innovative nitrogen-charged can allows these beers to be enjoyed anywhere. 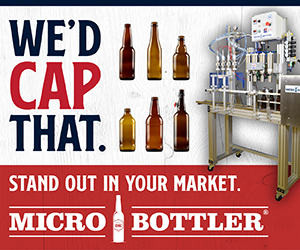 The Nitro Series is packaged in 4-packs and is available where Breckenridge Brewery beer is sold.